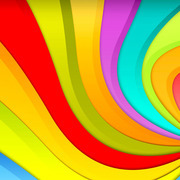 Have you ever felt overwhelmed by the deluge of incoming emails arriving in your inbox? Ever felt like you weren't doing enough to promptly keep up with email correspondences? I know I have. 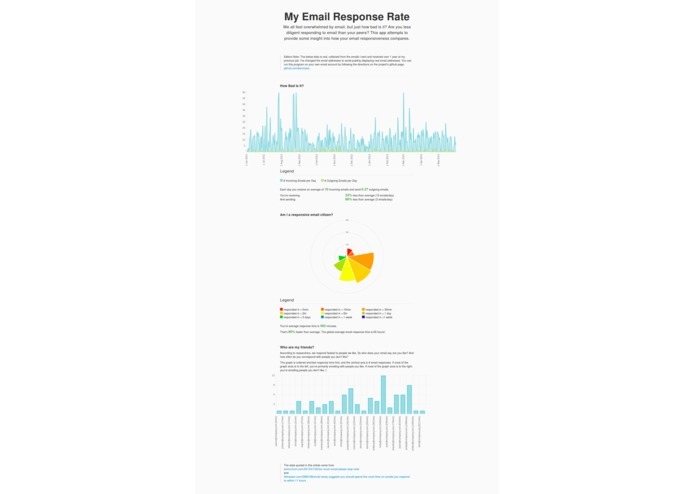 So I created My Email Response Rate to visualize how promptly I respond to email. 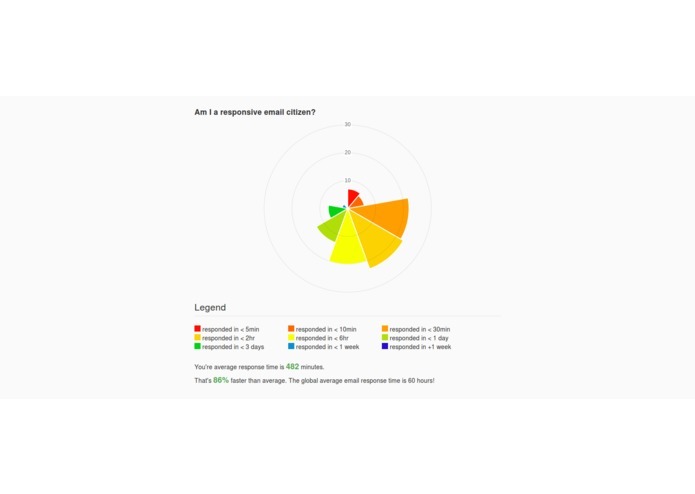 The app connects with your gmail account and analyzes all your emails to determine how many emails you receive and send per day, and what your typical response time is. 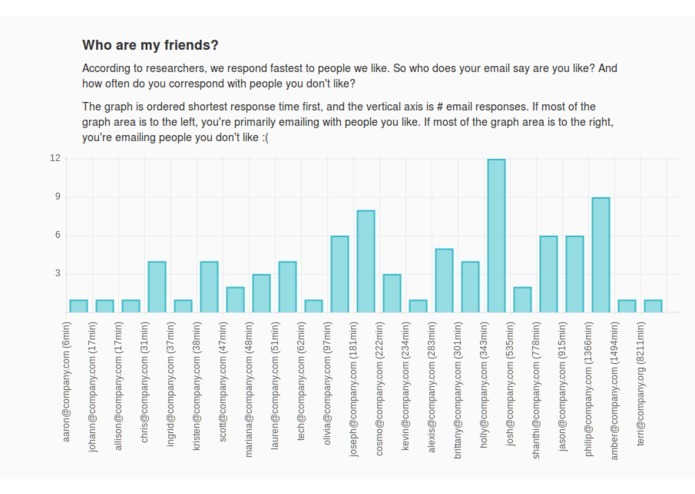 While working on the app I read that people respond fastest to emails from their friends. So there is a chart which ranks people by how fast you respond to them. The theory seems legit to me - after analyzing the data the app said the person I respond to the fastest is the company ceo. All of the data on the webpage is real, created by analyzing 11814 emails I received and sent over 1 year at my previous job. Unlike some of the other submissions which use random data, working with real data provides real insights. 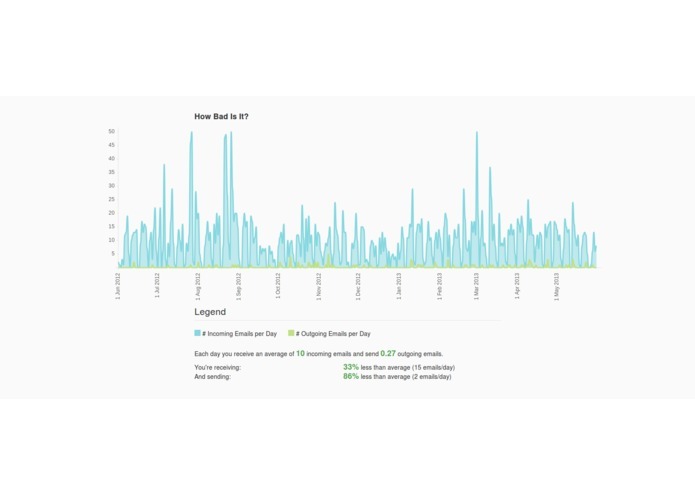 For instance I know I'm bad at communicating over email, but this app makes it embarrassingly obvious - over the time period analyzed I sent barely 1 email a week. Running the app on your own email isn't hard. Check out the github page for the code and instructions: https://github.com/jkoomjian.